If you lost or found an item, please look at the below list of current items. If you do not see your item there, please click the below “submit button” to add your item to the list. This will automatically populate the below spreadsheet and email the club office to look for it or its owner. 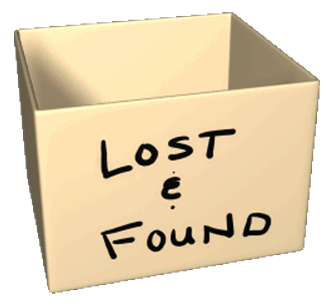 Good luck - we hope the items find their owners!